Men, have you been feeling a bit neglected? There have been a few posts targeted to the ladies, but with Father’s Day around the corner, this post is for you!! The top diseases and killers of men (not including freak accidents) are heart disease and cancer. So, I thought I would provide some natural foods that help counteract these issues that you can incorporate into your daily cooking routine! No shock here as these are great for the ladies as well! You probably think I have garlic for breakfast, lunch and dinner. Lunch and dinner, yes; breakfast, no. Garlic and onions contain Vitamin C, sulfur and phytonutrient compounds that are anti-inflammatory. This combination is good for lowering blood pressure, a key factor in the risk of heart disease. 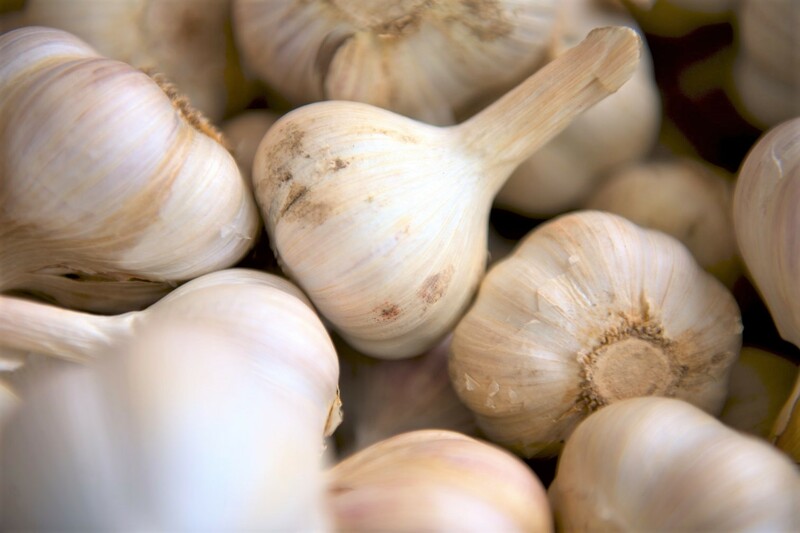 A study quoted in the World’s Healthiest Foods showed that two or more servings of garlic a week may also help protect against colon cancer, as the allicin compound found in garlic has been shown to protect colon cells from the effects of cancer causing chemicals. My spinach and artichoke dip has a great dose of garlic and onion. 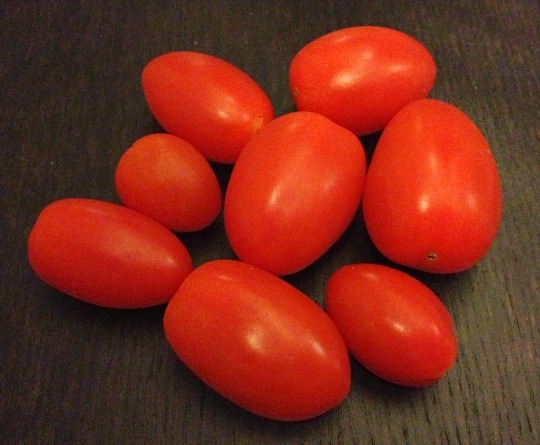 Tomatoes are rich in the carotenoid lycopene, which works with other nutrients to promote a healthy prostate. Another study quoted in World’s Healthiest Foods found that men eating the highest amount of raw tomatoes resulted in an 11% reduction in risk of prostate cancer. 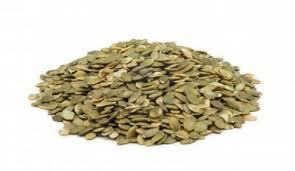 Pumpkin seeds are also great for the prostate as they are rich in zinc. They also contain something called cucurbitacins that is thought to keep the body from producing more prostate cells, therefore making it less likely for the prostate to enlarge. 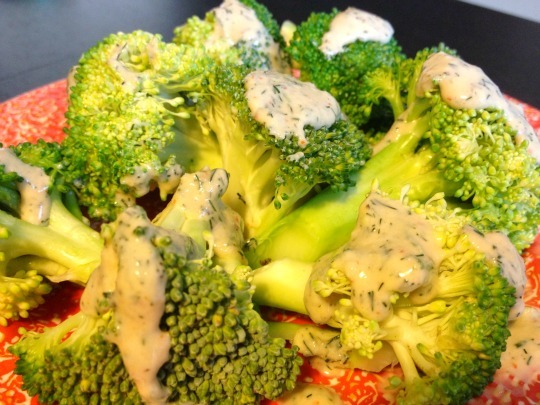 Broccoli is another simply great food! It’s high in folic acid, an important nutrient for the heart; and also contains a significant amount of fiber! One cup cooked contains almost 20% of your daily fiber intake. Fiber is incredibly important in the prevention of colon cancer as it keeps the elimination regular, and studies have shown that populations with higher intakes of fiber have lower incidence rates of colon cancer. Here’s a recipe for broccoli that will have even the most skeptical veggie eater asking for seconds.